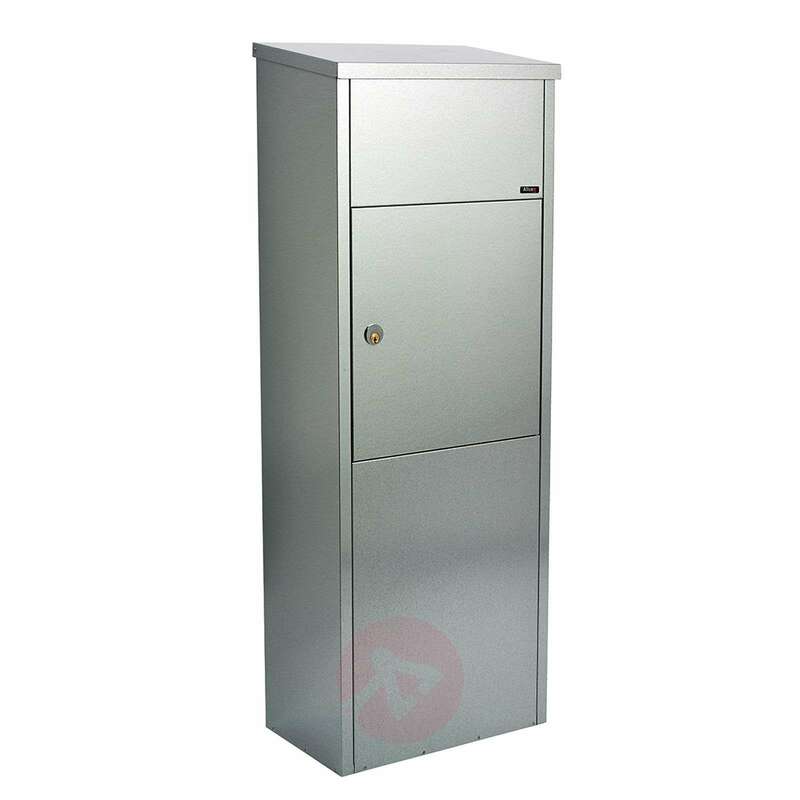 The letter/parcel box 600G made of galvanised steel is hard to overlook thanks to its impressive height of 105 cm. It has a large flap at the top for letters and parcels. It is also comes with a Ruko lock. The maximum parcel size is 15.5 cm x 32 cm x 29 cm. 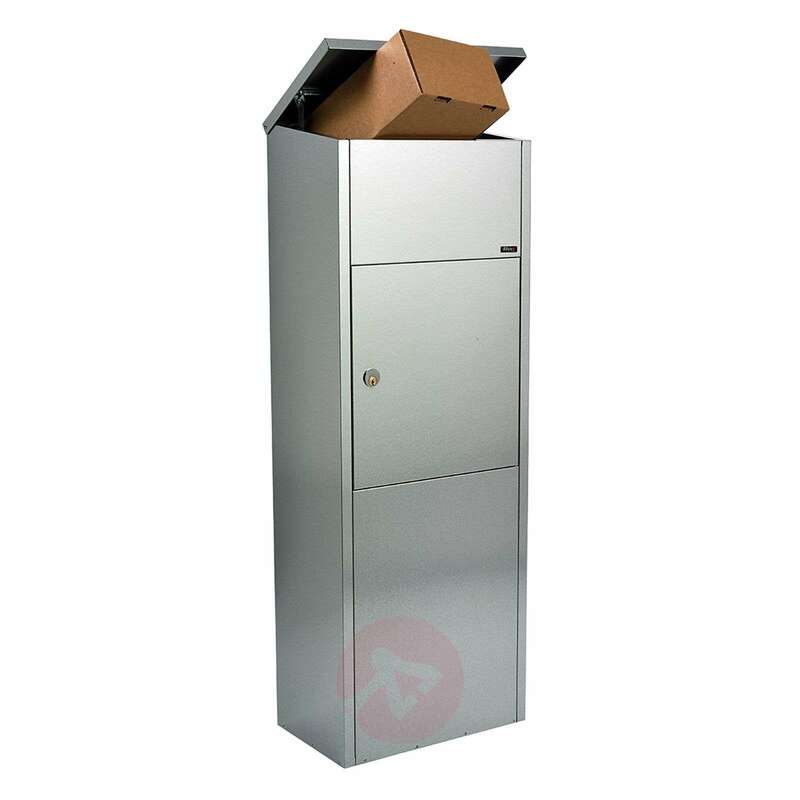 Optionally, an appropriate base can be ordered additionally with this letterbox (as an accessory), which can be embedded in the concrete, if no foundation is present or if a new foundation is made.